Say what you want about emojis making things a little too convenient for us when we would not rather type, but they sure are a fun way to add some character to our conversations. And in case you’re running out of emojis to use in your chats, no less than 157 new emojis have received the final nod from the Unicode Consortium, and they are set to arrive on Android and iOS devices later this year. The news was announced by Unicode Consortium, the non-profit group which regulates the development and release of new emojis, on its official blog. The new batch of emojis, whose complete data index has been released as part of the Emoji 11.0 collection, have been shortlisted and their code has been made available for developers. The new Emoji 11.0 set is fixed and final, and includes the data needed for vendors to begin working on their emoji fonts and code ahead of the release of Unicode 11.0, scheduled for June 2018. 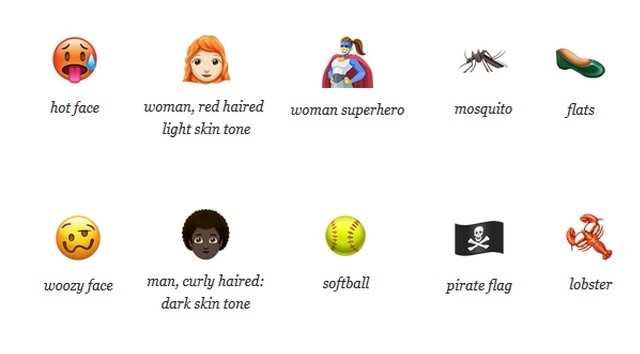 The new set of emojis approved by Unicode include a hot face, woman superhero, pirate flag, lab coats, microbes, etc. covering domains like science, sports, wildlife, comics, and of course, a broader range of facial expressions. 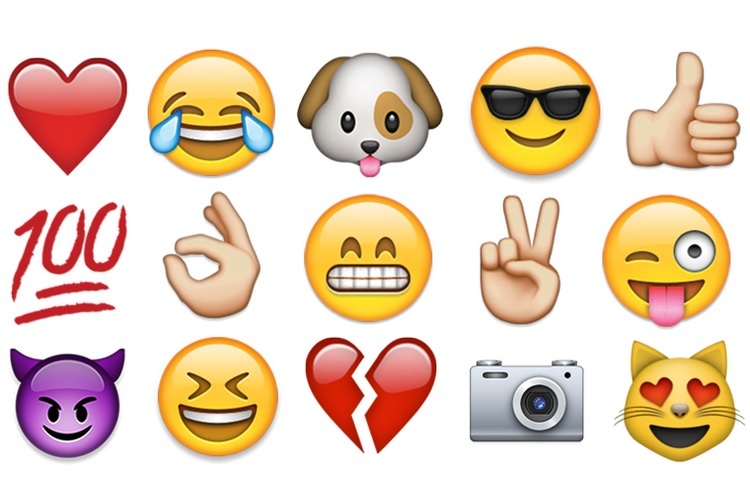 You can view the complete set of emojis listed in the Emoji 11.0 database here. What’s unique in the newly approved batch of emojis is the fact that users can now select from a wide range of hairstyles (redhead, curly locks, white hairs, etc.) for emojis depicting a man or a woman. Moreover, you can also select the gender of superhero emojis and also choose their skin tone from various options. The new emojis are expected to arrive on Android and iOS devices in August or September, following the June (2018) release of Unicode 11.0 for developers. With the approval of new emojis, Unicode has made a huge leap from Emoji v5.0 to Emoji v11.0, and has already kickstarted the submission process of new emojis that will be released as part of the Emoji 12.0 build in 2019. However, you must hurry if you aim to submit your own emoji proposal, as the submission deadline is set for March 31, 2018.